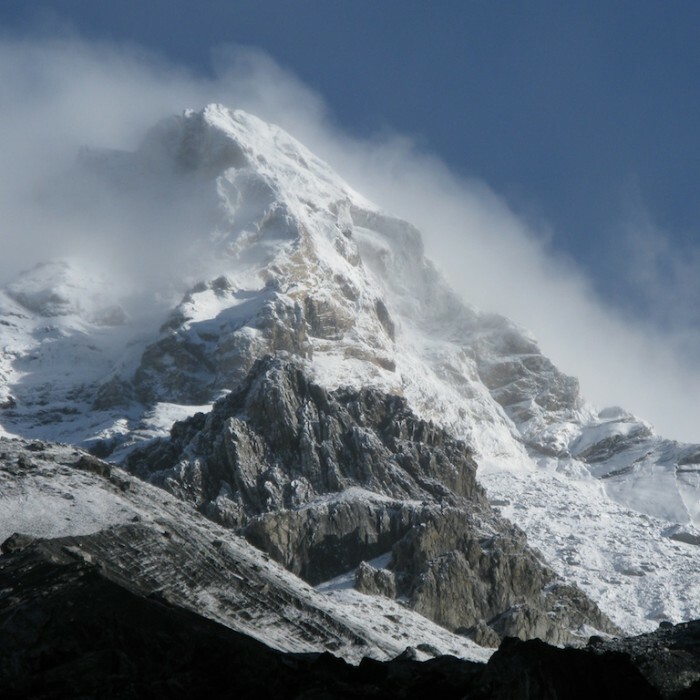 In the most absolute silence, only the sound of ice crampons and majestic peaks. Beautiful climb, varied and exciting, through the Zebrù glacier. Also suitable for large groups! From the hut you follow the entire length of the Zebrù glacier, to reach the Giogo Alto where you can find some rest in the Bivacco Città di Cantu (m 3535). 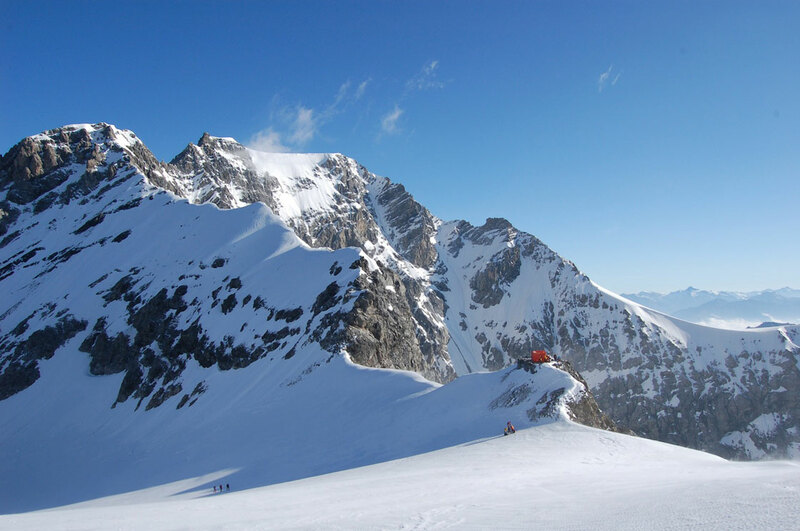 From the Bivacco pointing towards SOUTH, you climb the glacial slope that rises to the summit, passing about halfway through the terminal crevice. 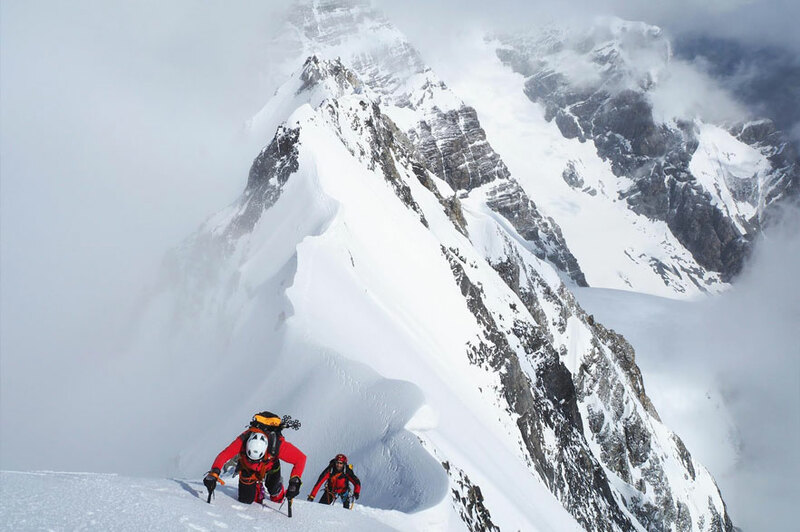 A beautiful climb to discover the Zebrù glacier. Certainly the most interesting among the Ortles-Cevedale’s normal paths, of medium difficulty, but of great satisfaction. Go to the snowy canal, leaving behind the glacier. 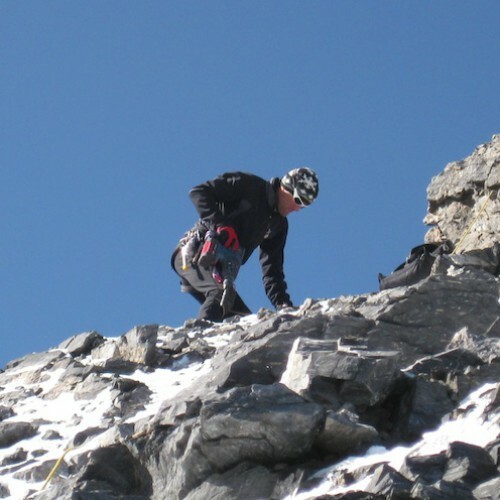 Climb up the canal, a steep ridge (65 °, snow) leads us to the top of the rocks, where we find 4 spit (positioned by the Alpine Guide Marco Confortola – photo) and some tips to get to the summit. Possibility to continue for the challenging ridge “Backmanngrat” arriving in 4-5 hours on the Trafojer Peak (m 3559). To avoid the snowy canal, in case of bad conditions, continue on the glacier up to the Ortles pass, from here take the ridge of the Ice Cones to the Thurweiser hill from where you start the ridge. See photos of the track, spit position and Marco Confortola during spit placement. Classic path of great satisfaction. After crossing the Zebrù Glacier in EAST direction and leaving the top of the mine on the left, proceed to the steep slope channel that leads us to the Solda Pass. 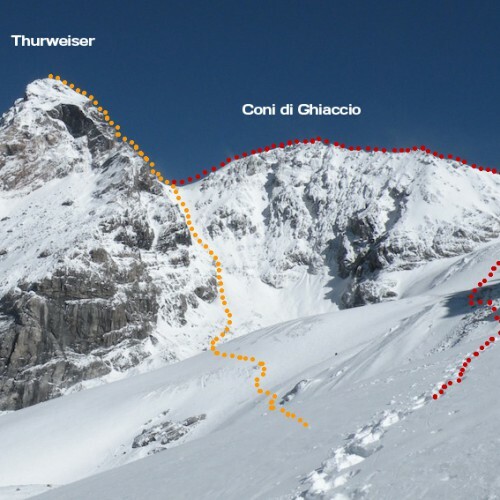 From here through the sharp ridge (with passages of III – IV-) on unstable material, proceed for two hours with some parts on a ridge and some parts on cornices to get to the summit. Descend by normal route. 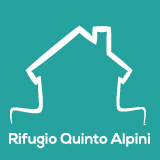 Classic itinerary from Bivacco Città di Cantù that leads us to the peak for the severe “Hochjochgrat” ridge. Path with interesting technical difficulties. 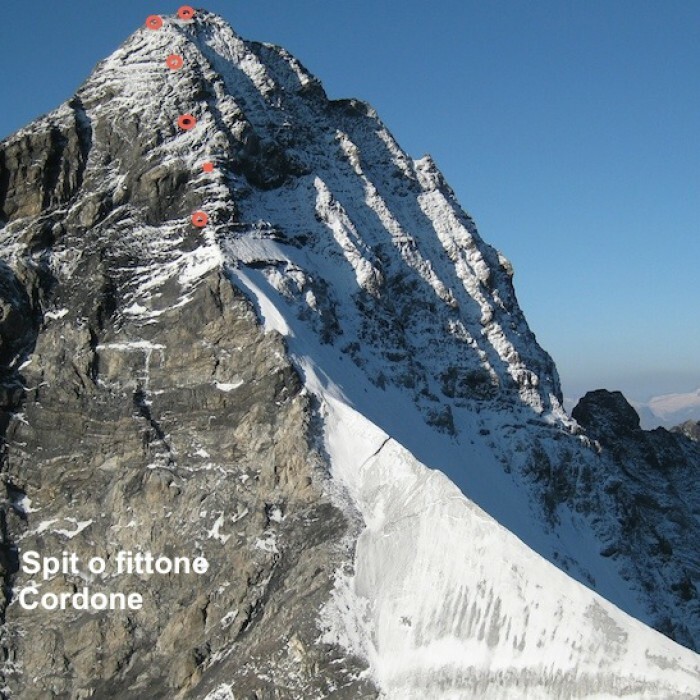 You come to the Giogo Alto and from here you attack the ridge that looks simple at first (possibility to deal with it in conservation …) but that after a while begins to show steep climbing parts (up to IV degree) both up and down, with the possibility of finding cornices. Descend by normal route. In recent years, some spits have been positioned for protection in the most critical points. Our chalet nestled in the wild Val Zebrù is waiting for you to experience an unforgettable weekend. class="page-template page-template-page-sections page-template-page-sections-php page page-id-5352 page-child parent-pageid-5353 samba_theme samba_left_nav samba_left_align samba_responsive wpb-js-composer js-comp-ver-5.1 vc_responsive"